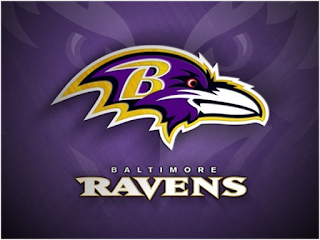 The veteran punter will make his first trip to Hawaii, and Yanda earned his fifth-straight selection. Sam Koch is finally going to his long-deserved Pro Bowl. The veteran punter is one of two Ravens who have been selected for the NFL’s annual all-star game. Right guard Marshal Yanda is the other selection, and this will be his fifth-straight Pro Bowl nod. The news is particularly exciting for Koch, a 10-year veteran. He has clearly established himself as one of the NFL’s best punters – he leads the NFL in net punting average, and also led the league in that category last season – and he is now getting overdue national recognition for his impact on the game. Koch earned the nod thanks to strong support from his peers and NFL coaches. He finished fourth at his position in the fan voting, but got a bump from the players and coaches who make up two-thirds of the vote. Ravens Special Teams Coordinator Jerry Rosburg, who has openly campaigned for Koch to get the nod, correctly predicted that votes from the players and coaches would send Koch to Hawaii. Koch also had plenty of people he wanted to thank for helping him get to this point. “A lot of hard work and practice have gone into this. I’m grateful for the support I’ve received from family in Baltimore – my wife, Nikki, and kids, Ryan, Braxtyn, Kamdyn and Gianna – and our family in Nebraska,” Koch said. “I want to thank my coaches – John Harbaugh, Jerry Rosburg and Randy Brown – for all they have done by believing in and helping me. There is also the support from our great fans, because without their votes, this dream probably wouldn’t have come true. 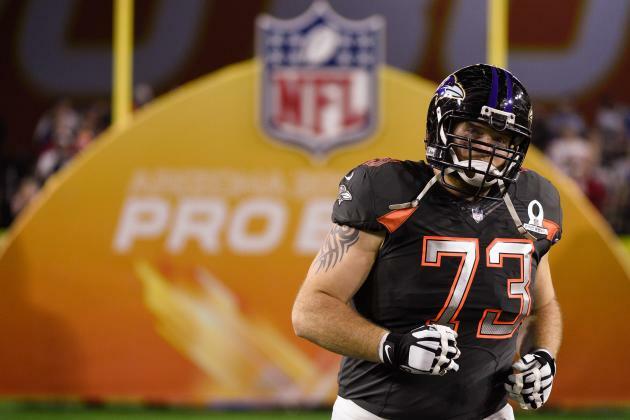 For Yanda, the trip to the Pro Bowl is almost routine at this point. The right guard has clearly put himself into the upper echelon of the NFL’s offensive linemen, and he continues to cement his legacy as one of the best players in franchise history. Yanda joins Ray Lewis, Ed Reed, Jonathan Ogden, Terrell Suggs and Haloti Ngata as Ravens selected to five Pro Bowls in their careers. In addition to Koch and Yanda, the Ravens also have a pair of alternates. Fullback Kyle Juszczyk and inside linebacker C.J. Mosely are both third alternates, and they will make the trip if players in front of them can’t participate because of injuries or their team makes the Super Bowl. The Pro Bowl will take place in Honolulu on Jan. 31.